The legendary Siamese-Twin Shiva (god of destruction) has cursed your village with evil spirits. After repeated attempts to drive out the evil spirits failed, Master Hu has turned into a drunkard. Now Master Chu must search through hostile palaces and temples to find and destroy Shiva. On each level there are 8 symbols of harmony which must be found. After all symbols on a level are located, you may challenge the boss and then move on to the next level. 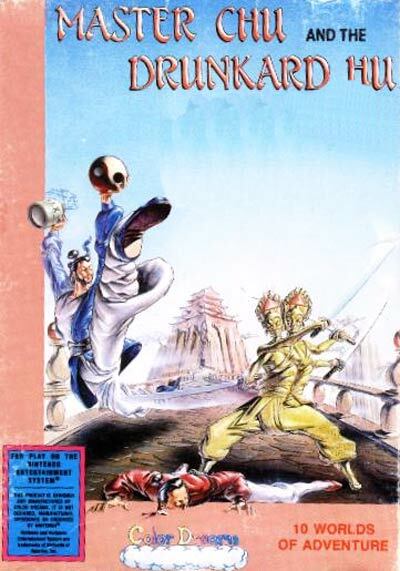 Master Chu and the Drunkard Hu is a platform action game for one player or two players simultaneously.